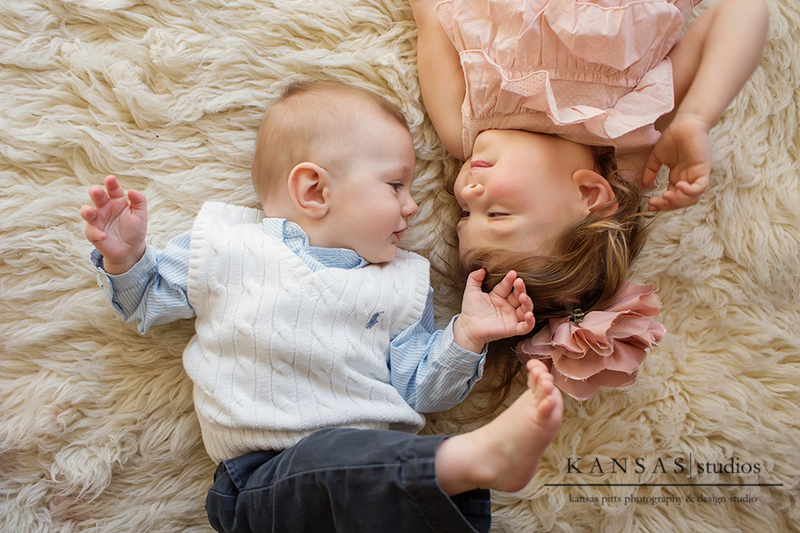 I was so excited to meet Baby Jude! 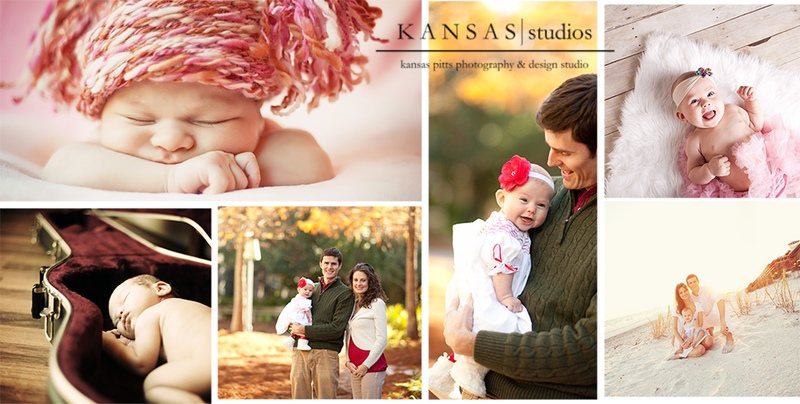 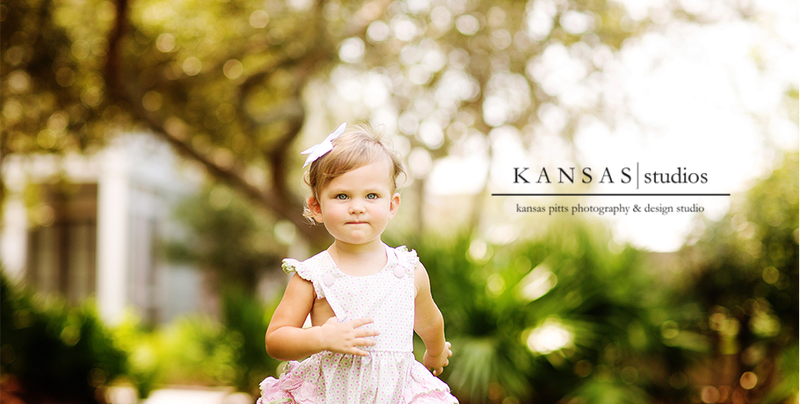 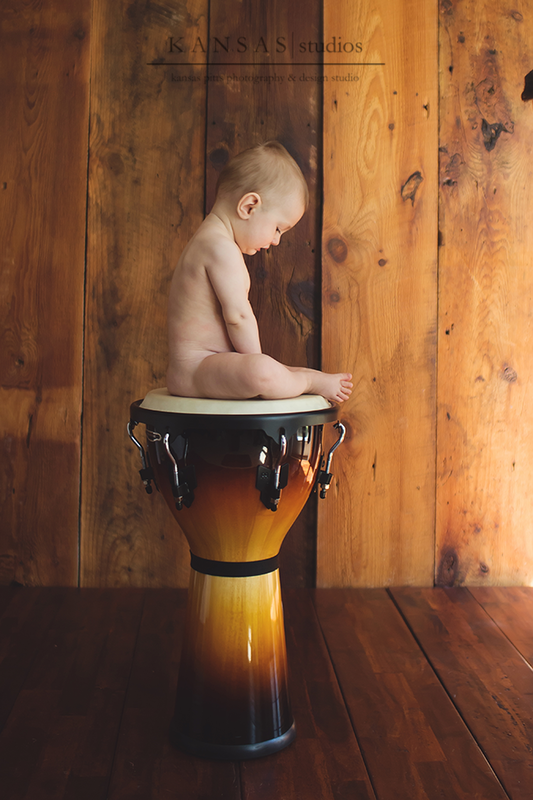 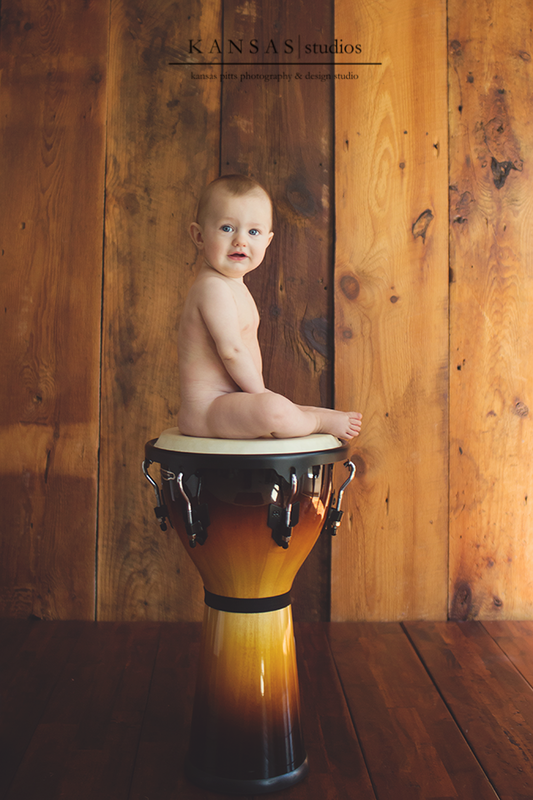 I photographed his big sister, Charlotte, all through her first 2 years of life and she is such a doll! 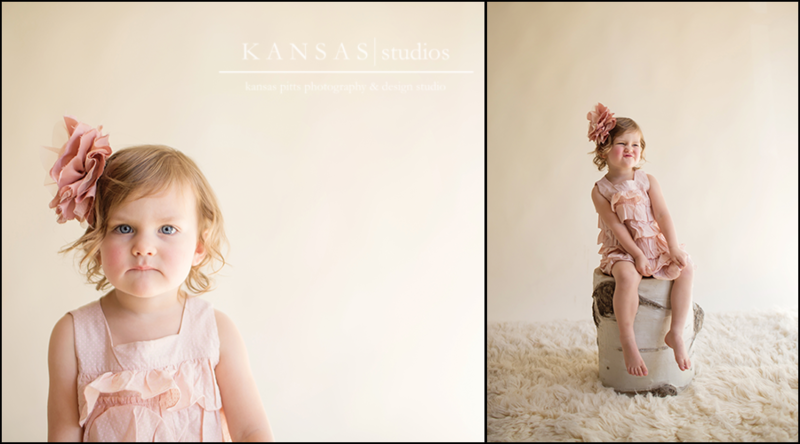 Here are some of her first years…she was literally one of the first newborn babies I photographed…I can’t believe that’s been 2 and a half years ago. 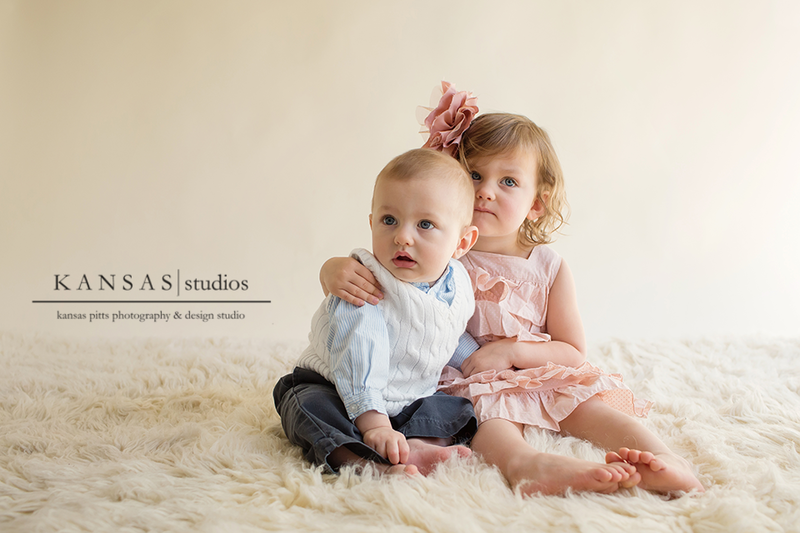 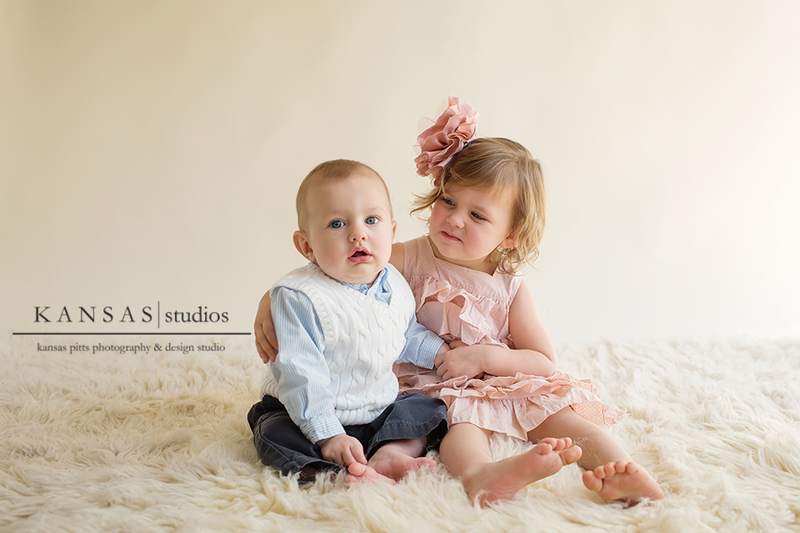 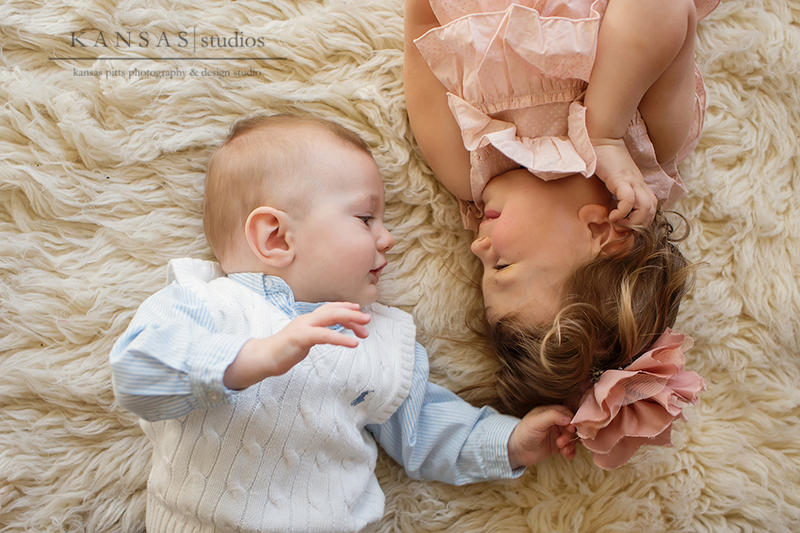 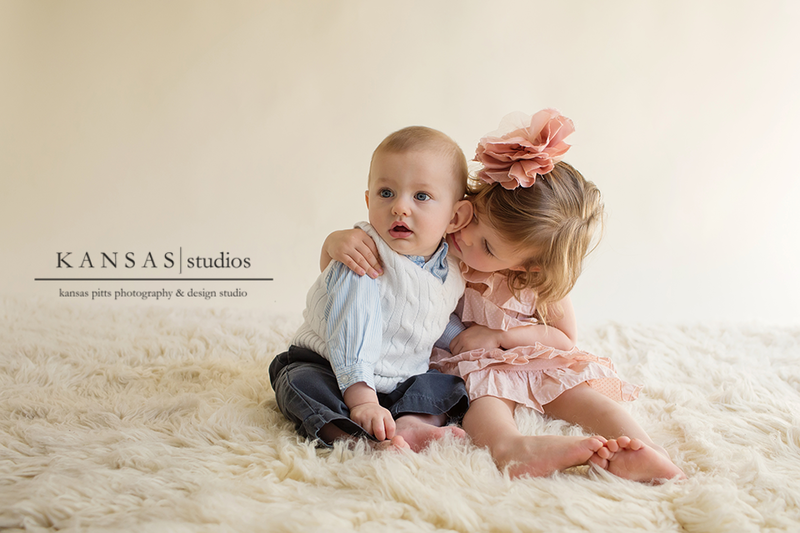 Caroline and her hubby, Eric, are moving from our area all the way to California for a job so I won’t see these precious babies for a while-it was awesome to see them for a bit in the studio before they leave, though. 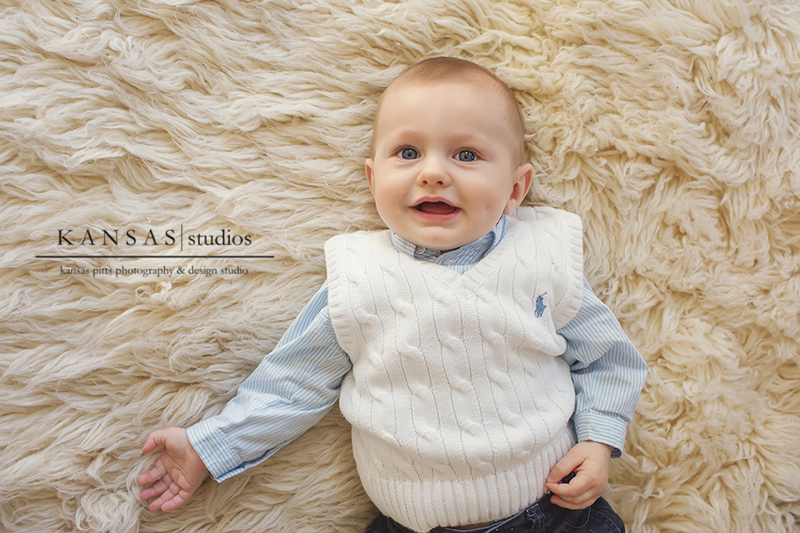 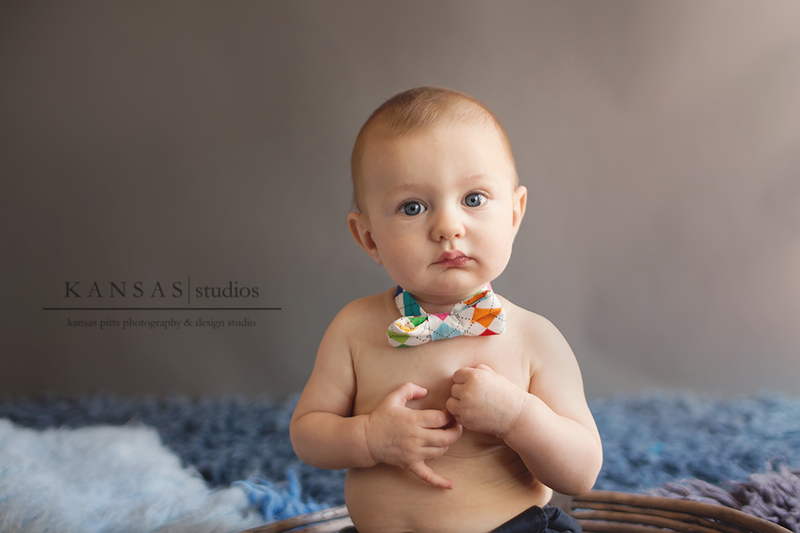 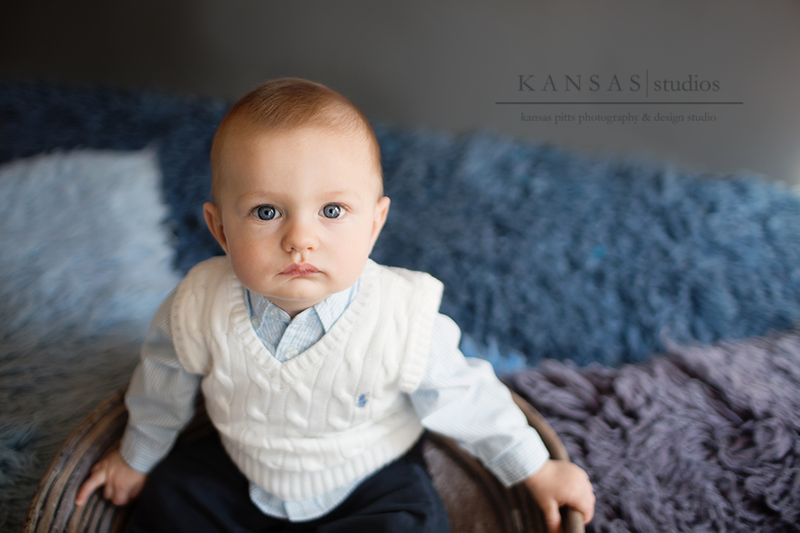 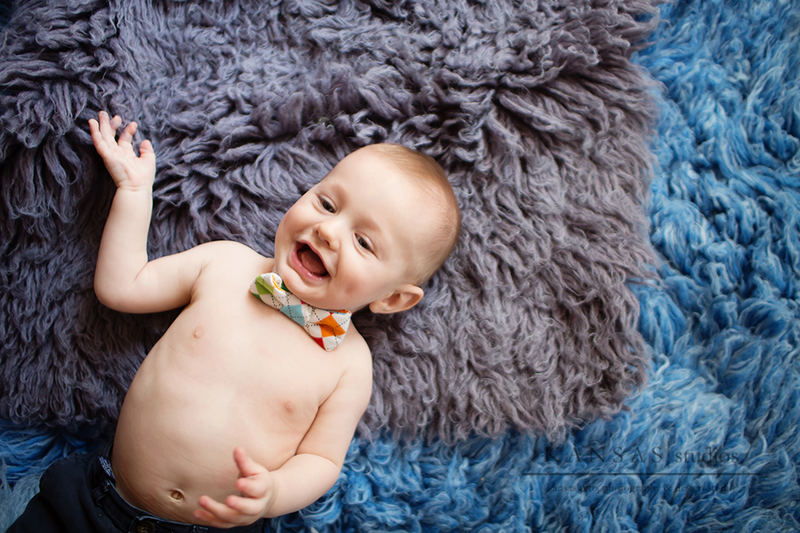 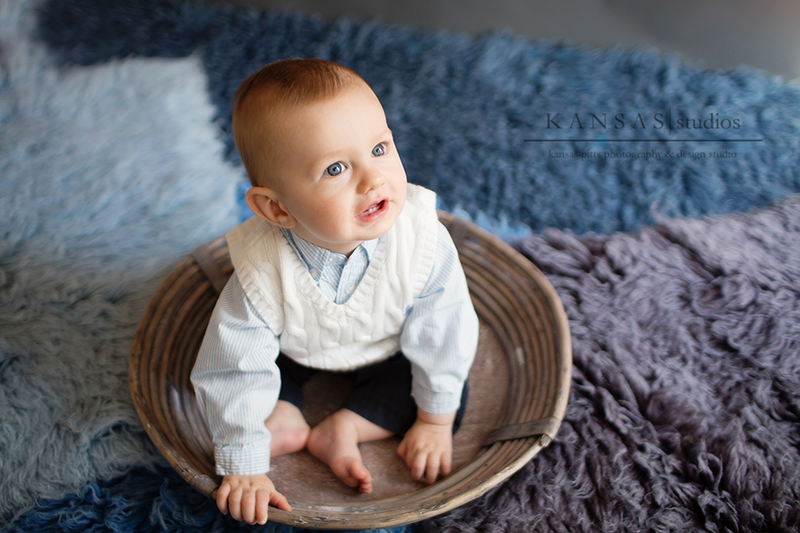 So now, introducing Baby Jude, 7 months old….